Darren Eliot had an admirable collegiate career and played for Team Canada in the 1984 Winter Olympics. 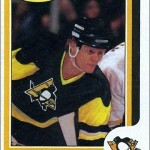 He made his NHL debut with the Los Angeles Kings in 1984-85, playing in 33 games. 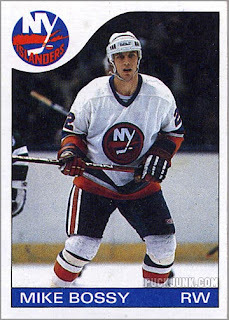 However, Eliot did not “earn” a card in the 1985-86 O-Pee-Chee set, since that year O-Pee-Chee scaled back its set size from 396 to 264 cards. 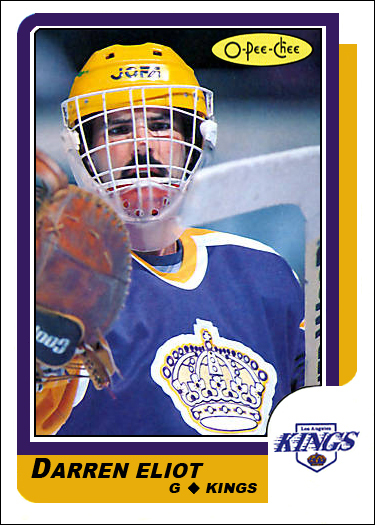 He was beat out by Kings’ starting netminder Bob Janecyk–also a rookie in ’84-85–as the lone Kings’ goalie in the set. 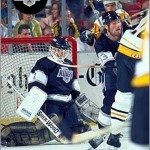 In 1985-86, Eliot played 27 games for the Kings. 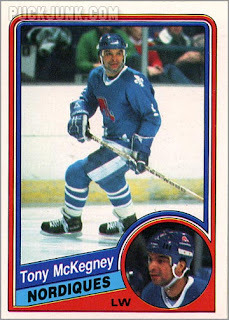 But again, he was omitted from the 1986-87 card sets, while teammate Janecyk was featured in both the Topps and O-Pee-Chee sets for 1986-87. 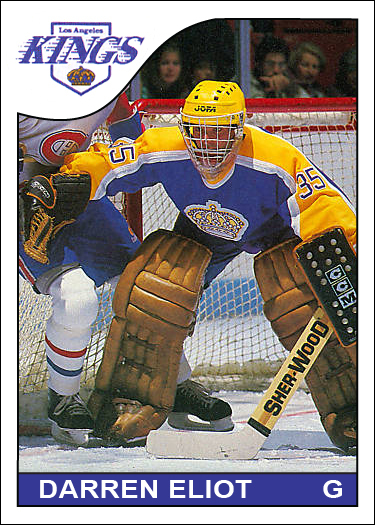 That year, he played another 24 games for the Kings, but that did not get him a card in the mainstream 1987-88 sets (though he did get a Panini sticker that year). 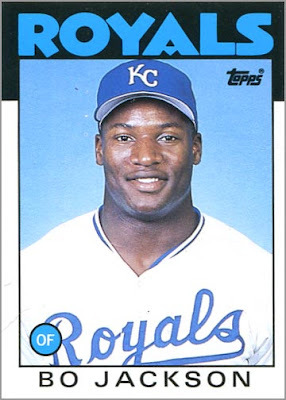 Eliot did have three cards in sets issued by the Kings, but never a mainstream trading card. So, at the request of a friend, I made custom cards of Eliot in the design of 1985-86 and 1986-87 O-Pee-Chee cards. 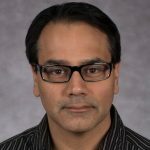 Eliot is currently an in-studio analyst for Detroit Red Wings games. 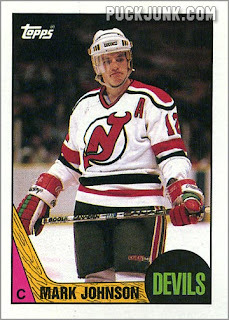 He suited up in 3 games for the Wings in 1987-88. Man, I really miss the brown leather pads. Good job on the customs; I should get into this at some point. 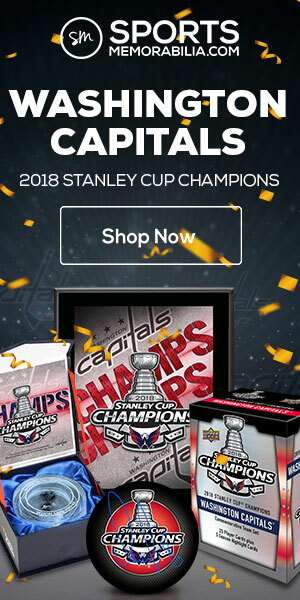 Do you print them? 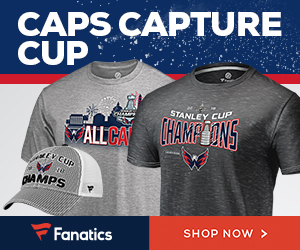 If so, do you just print them on paper or a heavier stock? Sometimes I print my custom cards–either at the local drug store or at one of the schools I teach at. I have them printed on glossy photo paper. If I print at home, I use either glossy paper or card stock, but never regular paper as it will wrinkle in colored areas. Next Next post: 2012 resolutions…How did I do?